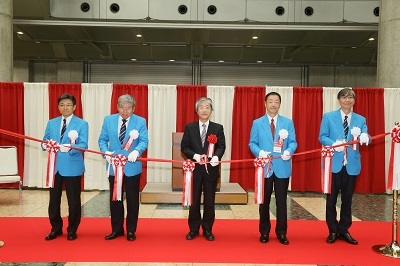 Exhibition POWTEX was held in Tokyo for the first time in 1976. 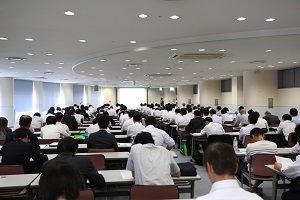 The purpose of POWTEX is development, dissemination, improvement and promotion of powder of process industry and engineering. 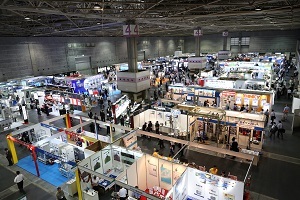 POWTEX have a reputation as the only exhibition in Japan which covers a wide range of recent information on powder technology and engineering. 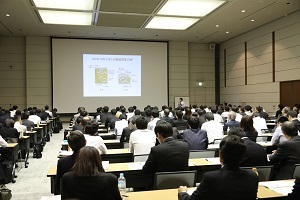 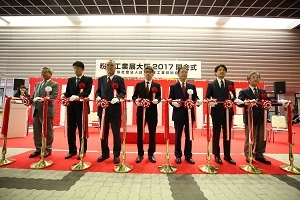 POWTEX has been continuing to grow and now POWTEX is held every year alternatively in Tokyo and Osaka. 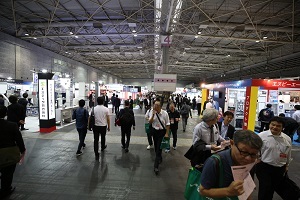 Attractiveness of POWTEX lies not only in the content-rich exhibition but also in various events held in conjunction with the exhibition. 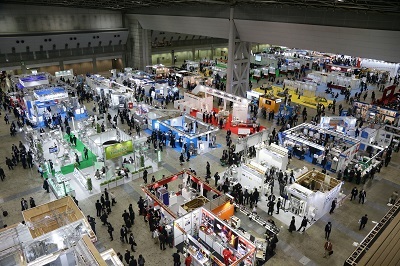 Examples of such events are as follows; autumn meeting of SPTJ (Society of Powder Technology , Japan), Powder Technology Forum and Symposium where results of research and studies by technical groups and others are presented, Industry-Government-Academia Linkage Fair where needs and seeds meet and Consultant Corner where visitors can consult experts about their technical problems. 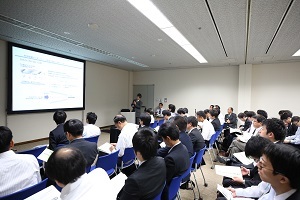 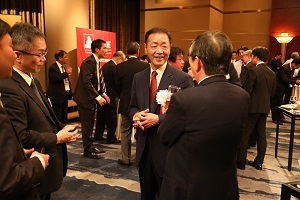 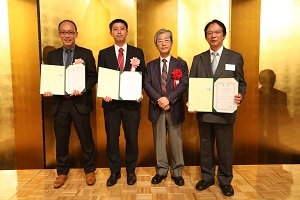 The committee will support POWTEX TOKYO 2016 based on experiences of POWTEX OSAKA 2015.